Principal Building Certifiers offers high quality building construction, design, certification consultancy and inspection services throughout Queensland, NSW and ACT. Our team has been providing building solutions collectively for over 35 years. Covering the whole of the Australian East Coast. Principal Building Certifiers was established to address a growing need for Professional Services to the Construction Industry for Highly Trained and Qualified persons who have recognised Government Certification and Qualifications to give Customers the Guarantee that all works are carried out at the Highest Quality of Professionalism, Honesty and Integrity which is at all times maintained as required by both State and Federal Authorities giving the assurance that all services provided are of the highest order and in accordance with the strict guidelines that our professionals must adhere to. Principal Building Certifiers has experience in all areas of domestic and commercial construction. Whether you are an owner builder, or you have a builder, it is critical to have an impartial building professional acting for you. Our fees are minor compared to the major catastrophic problems that we can prevent from occurring, prevention is always better than cure - don’t take the risk. Building your own home is a fantastic idea and ensures that you have full control of your own project. When it comes to complying with building legislation, many owner builders can be overwhelmed. Principal Building Certifiers offers an owner builder assistance service. 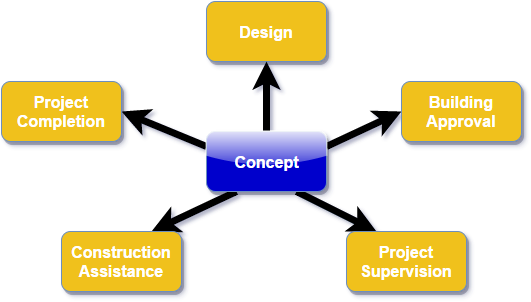 We will ensure your project is compliant from initial concept to completion. All our services are carried out by licensed builders or building surveyors with extensive experience in the construction industry as required by law. We specialise in a fast, professional and reliable services producing comprehensive reports generally within 48 Hours after concluding our analysis, our reports are of a standard that is acceptable for presentation in matters of dispute that may end up in a court or tribunal and include a conclusion for a rectification remedy that should be adhered to if one is required, backed with the knowledge that all reports are signed off by Nationally Accredited and Government Registered Certifiers, that are always contactable. Professional Construction, New Home & Renovation Inspections – Why Inspect? Whether you are building a multi story units, a new home or renovating an existing house is a complex process, mistakes happen that you may not discover until it’s too late. Most builders are reputable but even the most reliable builder will make an error occasionally, at Principal Building Certifiers a construction inspection gives you the assurance that your home is being built in accordance the the Building Code of Australia, associated Australian Standards and the approved plans and specifications for the project, all backed by Nationally Accredited and Government Registered Certifiers. Principal Building Certifiers accepts credit cards. We are available from Monday to Friday between 8am and 5pm, and on weekends by appointment. 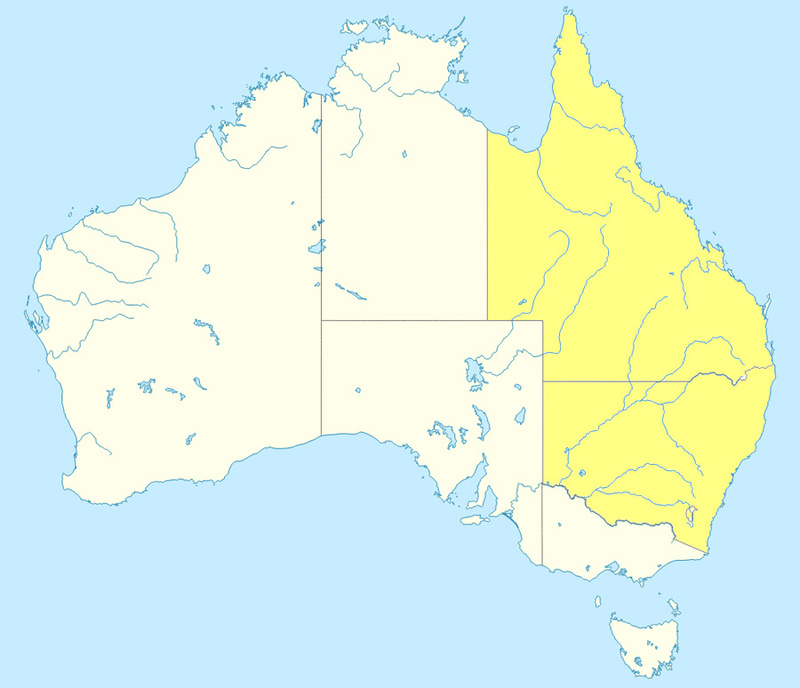 Servicing Queensland, NSW and the ACT. Our consultants are completely independent and unbiased providing expert report, consultancy, certification and inspection services at a level which can be utilised as in a court. We are accredited throughout Australia in most states and territories, we are bound by strict professional ethics and guidelines. From initial concept to completion, we can assist you with every stage of your proposal. Our qualified staff will ensure your project gets approval to build from start to finish. Whatever your construction concept is we will ensure it is a cost effective and legal design. "You are in good hands with us at Principal Building Certifiers." Call now on 0434 280 047.